Congratulations to the March 2019 class of CAQ recipients. 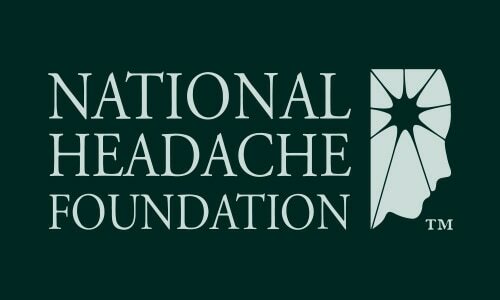 The Certificate in Added Qualification (CAQ) in Headache Medicine from the National Headache Foundation is offered twice a year. The next exam is scheduled for Sep. 16-Oct. 1, and it is available in all 50 states…. Interested in Joining the National Headache Foundation at Headache on the Hill? Certification of Added Qualification in Headache Medicine — Why Now?